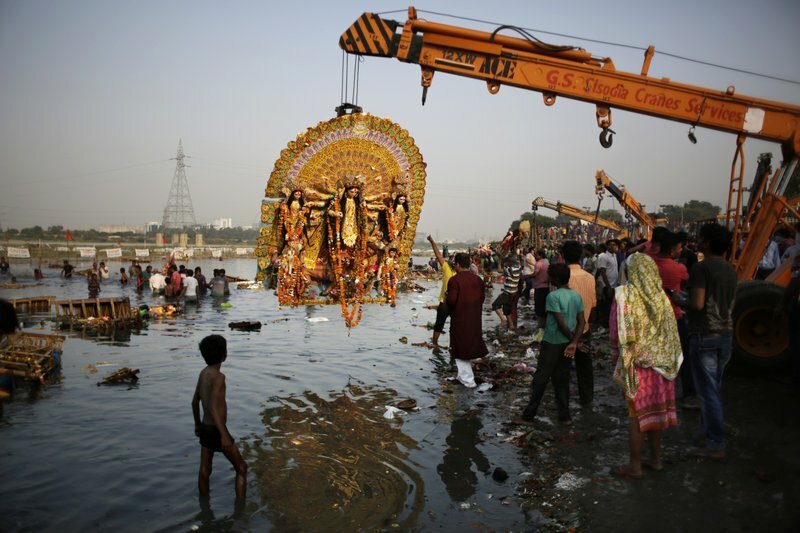 Two of India's most iconic rivers, considered sacred by nearly a billion Hindus in the country, have been given the status of living entities to save them from further harm caused by widespread pollution. The judges cited the example of New Zealand's Whanganui River, revered by the indigenous Maori people. The Whanganui was declared a living entity with full legal rights by New Zealand's government last week. Judges Rajeev Sharma and Alok Singh declared the Ganges and the Yamuna and their tributaries "legal and living entities having the status of a legal person with all corresponding rights, duties and liabilities." Environmental activists say many rivers across India have become dirtier as the country's economy develops, with city sewage, farming pesticides and industrial effluents freely flowing into waterways despite laws against polluting. 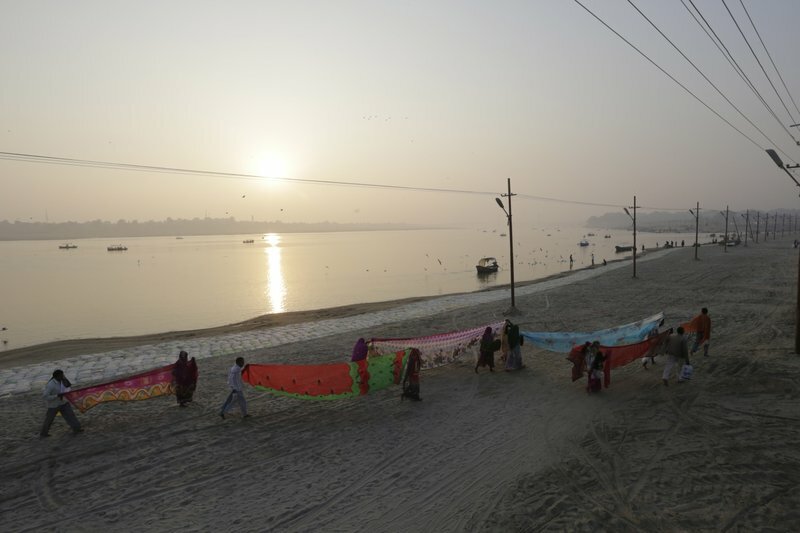 "Merely announcing that it is a living entity will not save the river," Jha said. "The state government, officials and citizens need to act to clean up the river and stop further pollution." "The two rivers have to be fixed, or we will face a huge ecological and health crisis," Jha warned. Water from the Yamuna is chemically treated before being supplied to Delhi's nearly 19 million residents as drinking water.